Exquisite hand detailing on couture and worth the designer tag, Gaurav Gupta Garments in Vasant Kunj will definitely put you in the limelight while telling a story of your personality when you wear it. 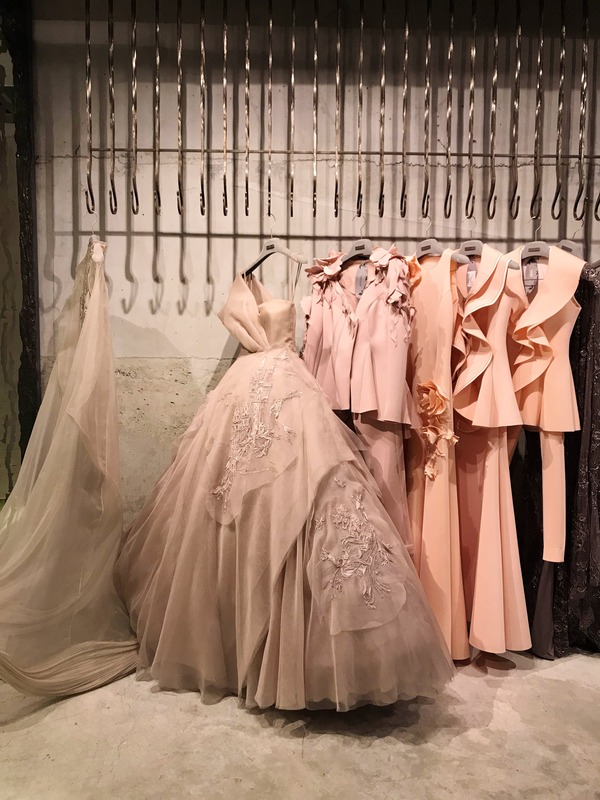 Revamp your wardrobe with beautiful gowns that this designer store has to offer. Wish the place would be more visible, it's difficult to find the spot. It's always better to navigate using Google Maps! Explore the hidden sections in the outlet and definitely try them before thinking 'I can't pull it off'. Also, I saw some daring bride-to-be looking absolutely amazing in the gowns.